A month ago I went to a quilt retreat and met a wonderful group of women and men. As happens at these things we all talk and share what we are doing and have done. 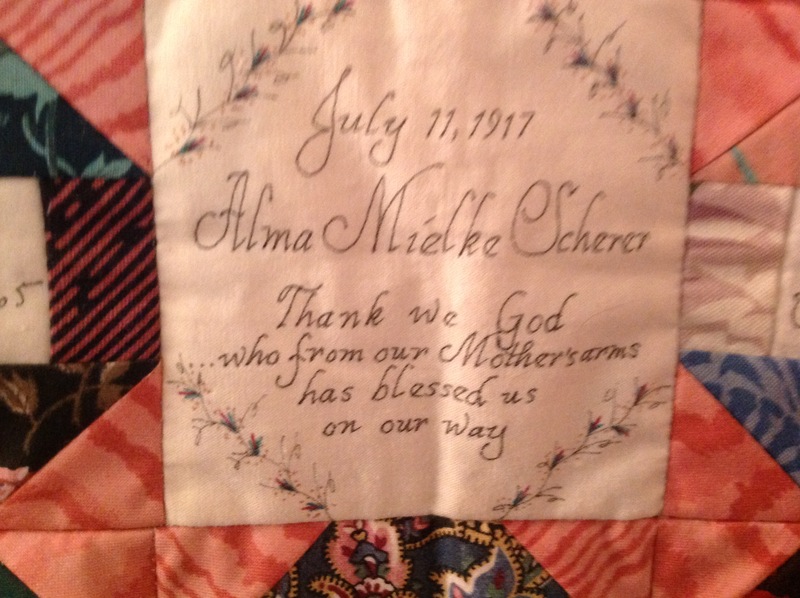 Sharon told me about the memory quilts she had done and I asked her to share them with me so I could share them with you. The first one was made from upholstery fabric from her brother-in-law, who was an upholsterer of 15th century antique furniture. Each muslin piece in the center contained signatures that she copied as well as the birth date of the person. It was given to her mother on her 75th birthday. This quilt she made from pieces of quilts made by my Retreat mates. Finally, this last one is for the 30th Anniversary of Ordination for her husband. The blocks are from the states and/or cities in which he lived and worked. The signatures are from their family, his colleagues, friends, and professors. They were generous to provide their signature so she could copy them on muslin. With the help of three quilting friends she completed the quilt. I love all these quilts! They are all very unique. There are some important take away’s from these quits for people wanting to do one. You can use almost any block or design for your quilt. Don’t be afraid to think outside the box. Don’t be afraid to use fabrics other than quilting fabrics, especially if, as in the case of the first one shown above, they have a family and emotional connection to the person. You don’t have to mail people fabric and pens etc, to get their signatures, you can have them send them to you in an email or letter like Sharon did. Doing this saves postage, time and the worry that people will write too big for the block you send and have the writing get lost in the seam allowance. Technology is wonderful and we need to take advantage of it when we can. This brings me to an important detail often overlooked by people doing signature/memory quilts – you MUST notify the person writing in the block you send that they need to leave a minimum of 1/4″ all the way around for the seam allowance. Not everyone knows to do this. You end up with some that go into the seam allowance and you lose some of the writing. I have had several people do the blocks before talking to me and then send them to me to put into a quilt. Several of the blocks lost writing into the seam allowance. NEVER assume people know to leave the space, most don’t. There are many kinds of memory quilts. 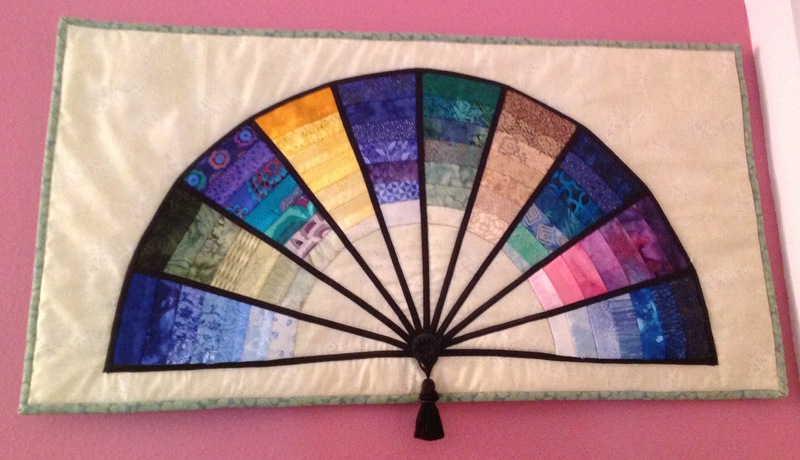 I love that Sharon thought to make a fan of memories from her quilt retreat. What a wonderful, novel idea. I always encourage you to think outside the box and try something new and different. These quilts show what you end up with when you do just that, wonderfully special and unique quilts. I would love to hear about your experiences making signature quilts and see what you have done. 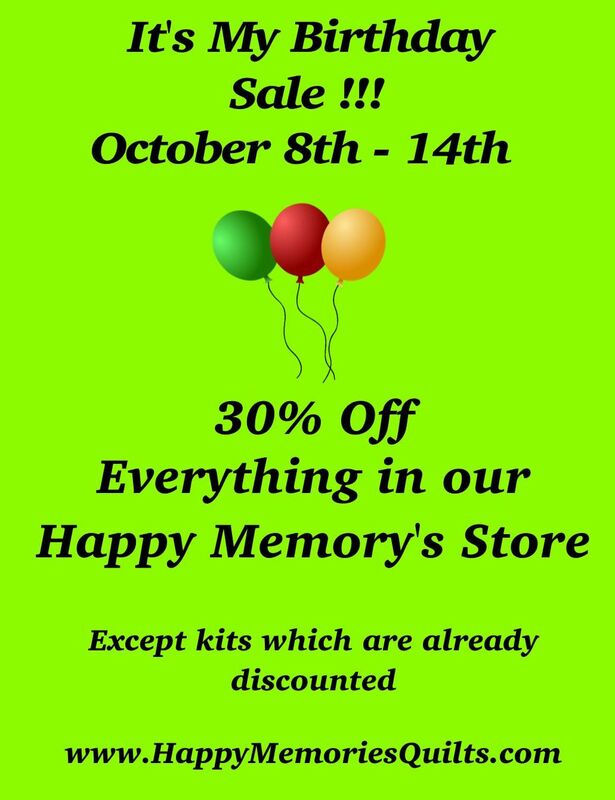 If you aren’t on the blog feel free to email me the photos at quilter@HappyMemoriesQuilts.com. Since I have stopped making quilts for clients I have been playing catch up with all the quilts I owe my family. I feel like the cobbler whose children have no shoes, or the plumber who has pipes that leak because he is busy doing for everyone else. I have a closet full of family projects that have been waiting for me to have time. My family has been so patient, especially my niece Kristen and her hubby Andy who got married 2 plus years ago. 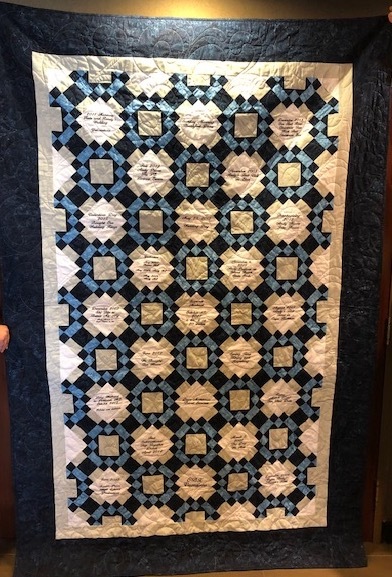 I just recently got their wedding gift of a memory quilt done for them and surprised them with it when we saw them at a family gathering last month. 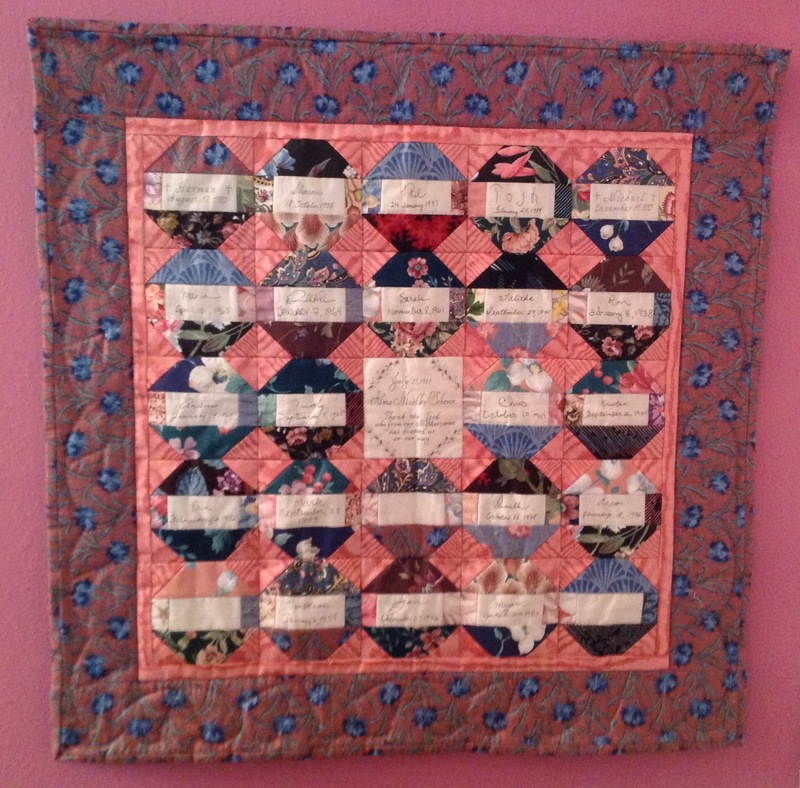 I have made many of my family a quilt as a wedding gift. This quilt is made up of the memories they have from dating going up to the date of the wedding. In Kristen and Andy’s case I asked for 23 memories from their years together. These memories can be anything, concerts, trips, first date, favorite songs, etc., and the deal is they won’t be asked what they mean or stand for – it is for them only. I use the “My One and Only” pattern from my book Easy Memorabilia Quilts, Ties, T-Shirts, Photos and More. Each block is a memory that I have embroidered. 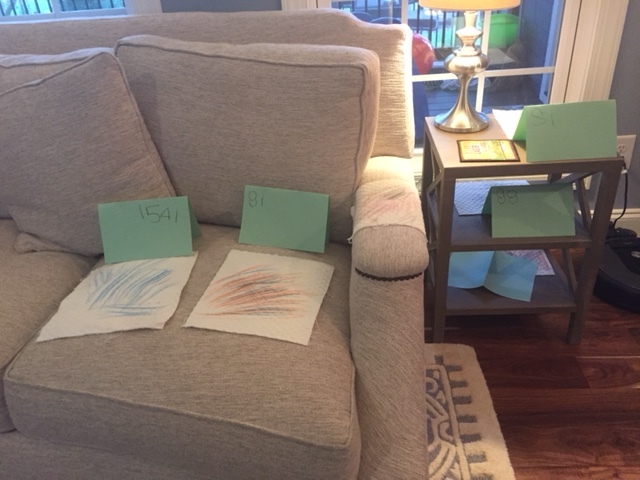 I use the colors that they have picked for their homes to make up the quilt. Kristen and Andy love the ocean so the colors are various shades of blue, white and gray. Here are two photos of the quilt. What do you do for your wedding quilts? Do you have a special quilt pattern you use or do you change it up each time? 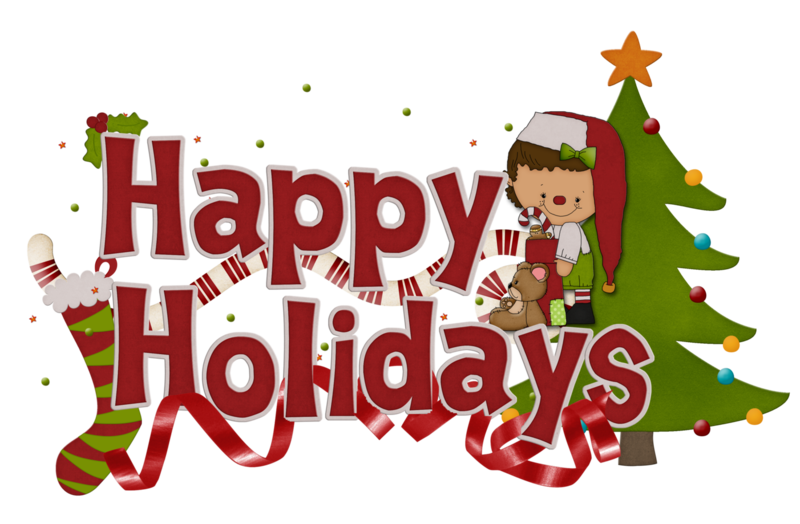 I would love to see what you have all done and hear your gift ideas. Many of us want to make a remembrance for a family member that is not a quilt. There are really unlimited possibilities to do this. I thought I would give you some examples to get your ideas flowing. Pillows are an easy way to share memories with someone special. They can be any size or shape such as square, rectangle, round, or heart shaped. They can be single sided or two sided and use t-shirts, polo shirts, or dress shirts. 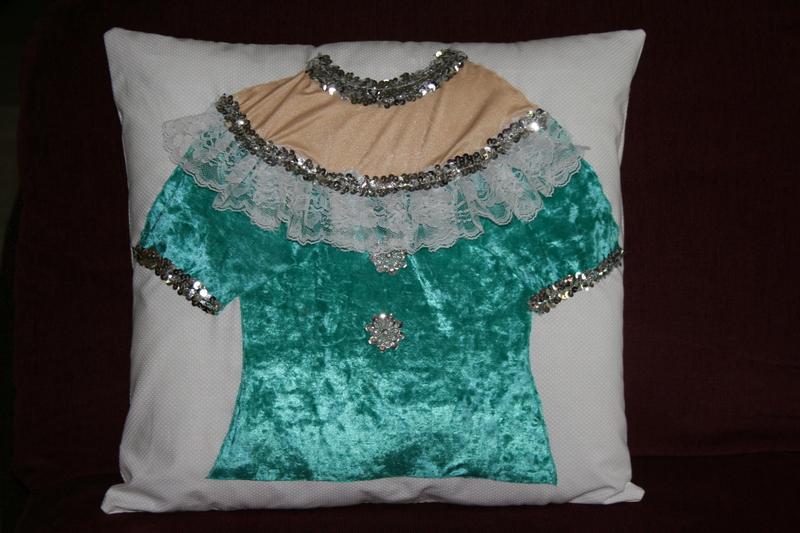 You can also applique children’s clothes, dance costumes, etc., onto fabric and make them into pillows as well. 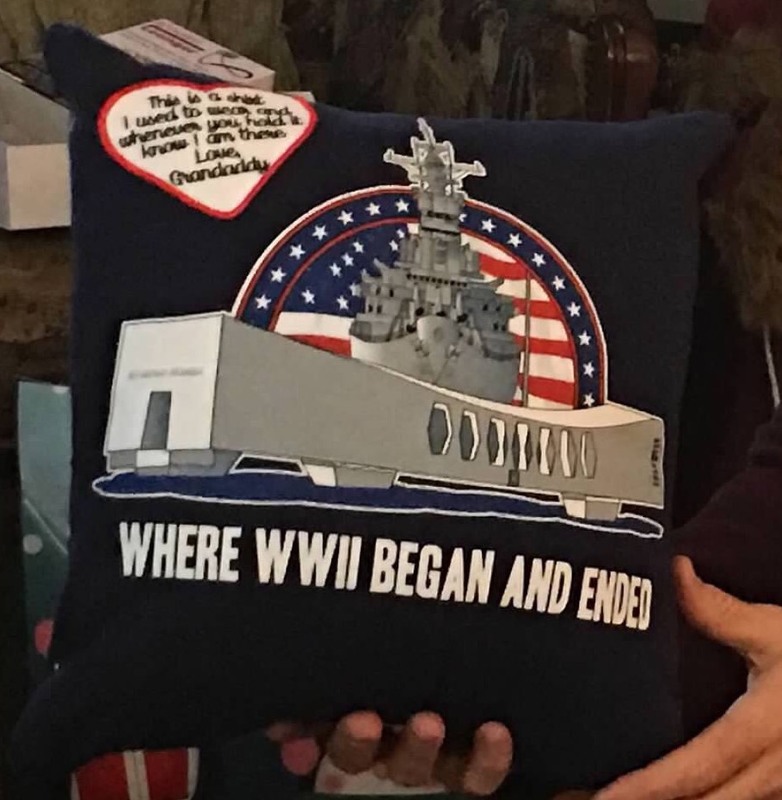 This pillow was made by Chris from a t-shirt. Chris added a nice touch when she included a heart similar to this one with a message to the recipient. 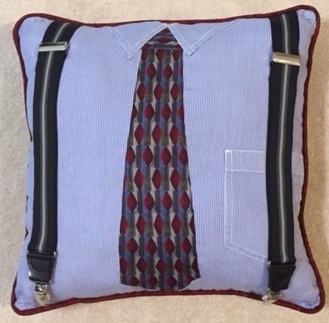 This is a pillow made from a dress shirt, tie, and suspenders. You can make one of these with or without the tie and/or suspenders. You can also do this with a polo shirt. If you are not sure how to make a block out of a dress shirt or polo shirt, check out my book “Easy Memorabilia Quilts, ties, t-shirts photos and more” or my Dress Shirt class on The Quilting Company. A pattern for the pillow below is included with the class. When you have a costume that you can’t include in a quilt because of the decorative sequins etc., a pillow is a great way to save the memory. The pillow below is an example of that. I couldn’t include this dance costume in the quilt I was making for my client without charging them for custom quilting to get around the sequins. Since it was the only item that was an issue I offered to make it into a pillow and they loved the idea. 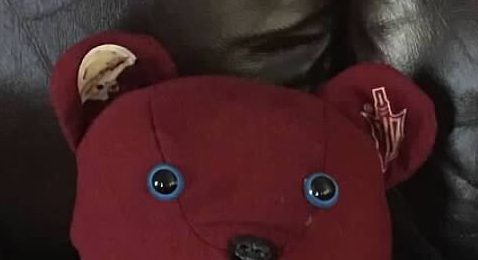 Many people do bears, but you could really do any type of stuffed animal. How about the school mascot or a child’s favorite animal? There are so many patterns out there. Don’t limit yourself to what everyone else does, think of who you are giving it to and who the memory is about and you could come up with something outside the box. “Google It” and see what ideas are out there. I Googled “Stuffed animals made from clothes” and found patterns for Elephants, Monkeys, and Bunnies to name a few. Go to your local fabric stores and look through pattern books and craft books. There are all kinds of things made from cloth that can be made from clothes that might be perfect for the loved one you are thinking about. As I said the ideas are endless, just think outside the box and look for ways to do what you have in mind – there is always a way. Remember anything made from fabric can be made from the clothes you have, just spread your wings! 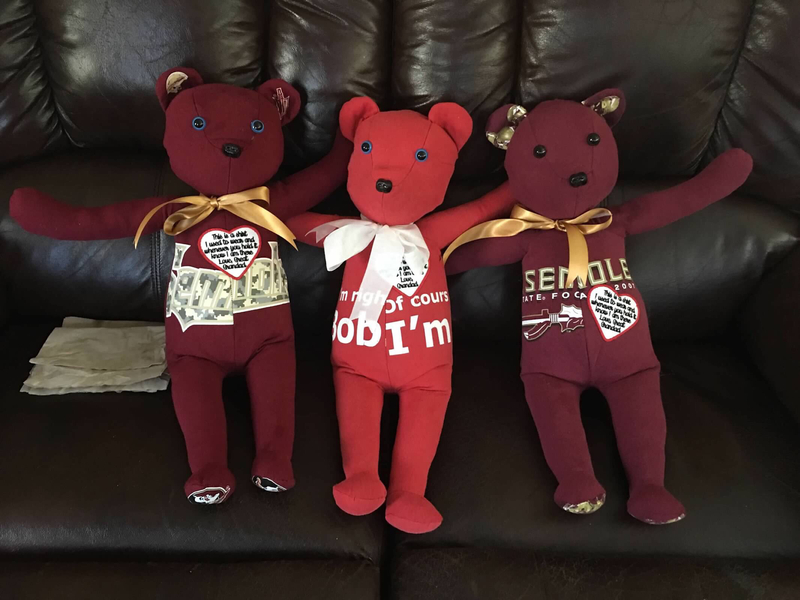 These are bears made by Chris for her grandkids using t-shirts of their grandfathers. She did a great job. 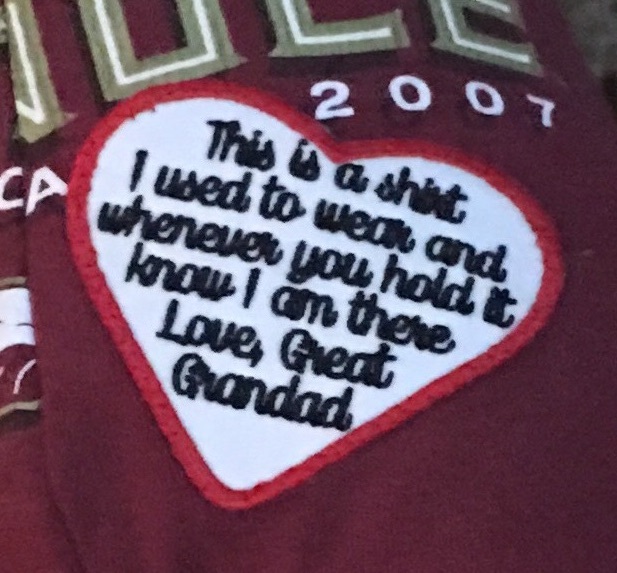 The lettering isn’t perfect but, as Chris said, the kids get the idea and remember him wearing them which is what counts. They don’t have to be perfect. Check out the ears of the bears. I love how Chris used a logo and a helmet to accent them. Just shows how you can add little touches to make your memories special. I always tell you to think outside the box. If an idea comes to you go for it! Look online and in books for patterns that will help you make your idea. Don’t be afraid to modify how something is put together so you can accommodate the design your trying to make and the designs on your shirts. I would love to see what you have all done with your memories other than making quilts out of them. Have you found a pattern that really works well for this? Let us know we would love to see them and try them for ourselves. Doug and I have a friend, Mark, who is an avid photographer. He and his wife Jane do a lot of traveling so of course he takes pictures of their travels but his favorite pictures I think are the ones he takes of wildlife. Mark takes a lot of photos out at the Wetlands, an area by our home in Florida that he and Jane volunteer at and he has gotten some beautiful shots. This past summer they went back home to Maryland for a few months and Mark decided to take photos of the quilt barns of Carroll County, Maryland. The photos are wonderful and he is letting me share them with you. Go to his blog at https://www.markpollittphoto.com/blog/2018/9/the-quilt-barns-of-carroll-county-maryland and read the story of his adventure and check them out. Fabric Designer and Quilt Shop Owner in the Making!!! 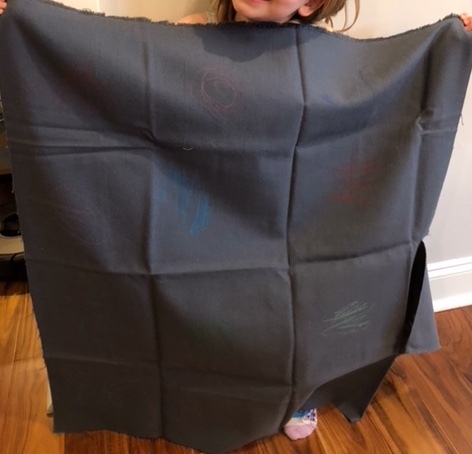 About a month ago our daughter sent us a photo of our 5 yr old granddaughter, Caelyn, showing off her first Quilt. (Sorry, I don’t show pictures of her on my business sites as they go out to everyone so I cut off her adorable head.) Her Momma had this piece of fabric and she took her crayons and drew a picture in each of the “blocks”. She was so proud so GiGi, me, is going quilt it with fabric she picked out for the back and make it into a full-fledged quilt. A few weeks later we went to visit them and Caelyn asked if I could make a special friend of hers a dress. Her little friend has major medical issues. She has been through a lot and Caelyn wanted to do something special for her. I told her it would be difficult to make a dress for a little girl I didn’t know but asked what if we made her a quilt instead? Caelyn loved that idea, so after she approved my quilt design we went to a fabric store and she picked out a special unicorn fabric and a matching fabric for me to use. 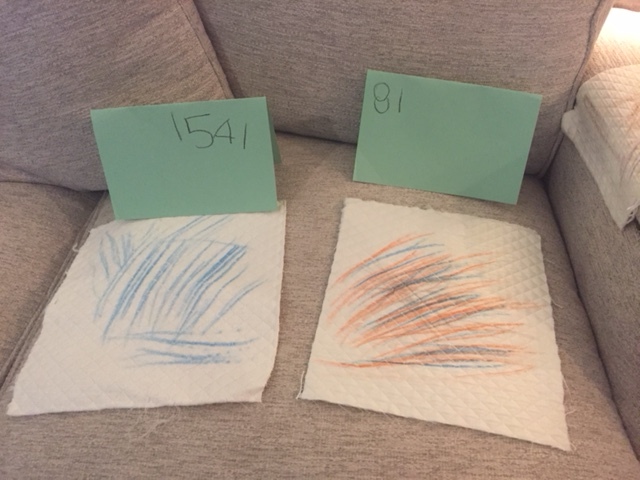 The next day we were all doing things around the house and Caelyn decides to play quilt shop so she colors some white scrap fabric and lays it out with price signs. It was the cutest thing. I couldn’t believe she came up with this after only 1 visit to a fabric shop. 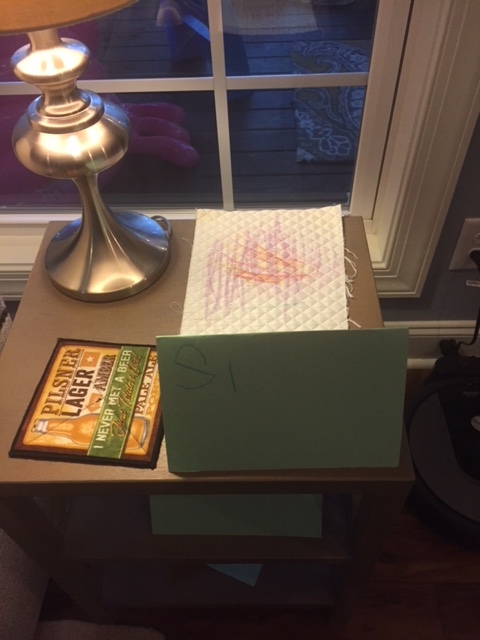 I see myself working for my granddaughter in a quilt shop some day, I would love that. Time will tell. Do you have a little quilter in the making? Do you have ideas for teaching children to quilt? Would love to hear your thoughts and suggestions. When I finish her quilt I will show you how it looks. Hope you are all doing great. For some of you school has started and for some of you there is still a few weeks left of summer. I have had a busy summer with lots of fun, travel and lots of work. We were finally able to do the quilting and the last details of the uniform quilt I have been working on and I was really happy with the results. 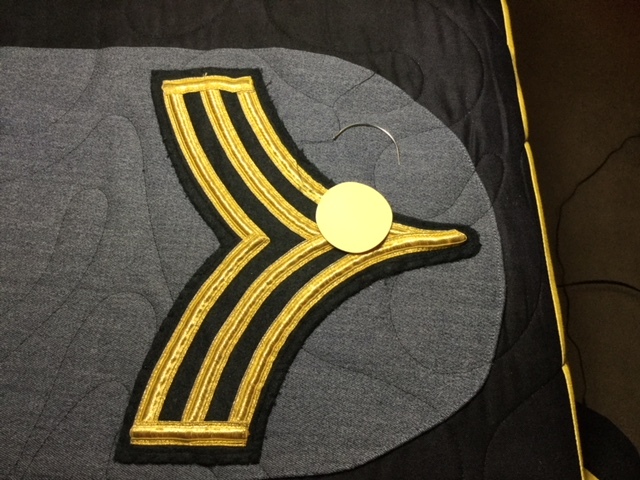 The quilting was time-consuming as we had to do “cut outs” to get around the thicker areas of the uniforms. As I tell my students and anyone who will listen you can use pretty much anything in a quilt, but if you are going to have it quilted you need to talk to the person quilting it to know if they will be able to deal with the extra thick areas. I have a Gammill Statler Stitcher and we are able to stop and start the stitching in certain areas so it doesn’t go over bulky areas. Sometimes no matter how much bulk you remove from a garment it still is too thick for a quilting needle to go over it. Many of these garments were thick wool which made it difficult to get some areas flat enough. I removed the patches and chevrons from the uniforms so we didn’t have to go around them which made the quilting a bit easier. Once we got the quilting done I had to sew the patches and chevrons I took off back on. In order to do this and not totally kill my fingers I used a curved needle and a round thimble. It worked great. Any thimble will do. The object is to protect your fingers as you’re pushing the needle through the thick patches and material. These pictures show the sleeve quilted with the chevron in place and the curved needle with round thimble. 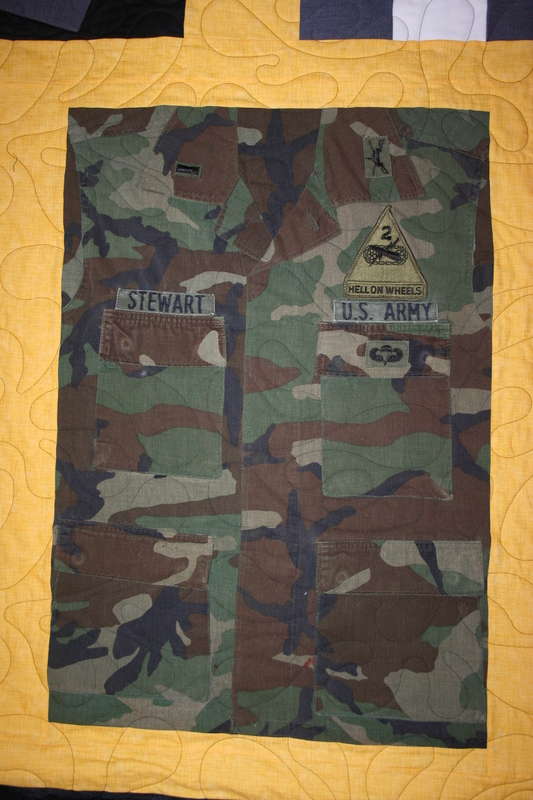 Here are a few photos of the sleeves with the chevrons sewn on, This is a picture of an army uniform with the patches. Some I took off and some I kept on. After all the patches were replaced I had some extra patches and epaulets the client had given me so I designed the label to accommodate what was left. It is a large label but since the quilt is king size there was no problem having a label that big. I did apply some SoftFuse to the back of the label to hold it more securely than just doing the stitching around the side. Here is the final quilt. The client loved it which makes all the hard work worth it. This quilt is an example of how you don’t have to cut all your uniforms up in order to put them in a quilt. I love how you see each uniform as it was not just in pieces. Hope these pictures and tips give you some ideas for your own uniform quilts. I would love to see pictures of the quilts you have all made and are working on. Please feel free to share.